New Delhi : The Kerala state lotteries department announced the results of the Kerala Pournami RN-385 Lottery on its official website today. Aspirants who have purchased the Kerala Pournami RN-387 Lottery, can view your lottery number and prize money details at www.keralalotteries.com. The first prize is Rs 70 lakh, while the second is Rs 5 lakh. The third prize is Rs 2 lakh and there is a consolation prize of Rs 8,000. The fourth and fifth prize are Rs 5,000 and Rs 2,000 respectively. The sixth prize is Rs 1,000 while the 7th is Rs 500. The 8th prize is Rs 100. The draw will be held at Gorky Bhavan in Thiruvananthapuram. Kerala State Lotteries is a lottery program run by the Government of Kerala. Set up in 1967, under the lottery bureau of the Government of Kerala, it is the first of its kind in India. How To Check Kerala Lottery Result? The winner list can be downloaded in PDF format. Check your lottery number against the list. How to Claim Kerala State Lottery Prize Money? If the prize money is less than Rs 5,000, the winners can claim the money from any lottery shop in Kerala. 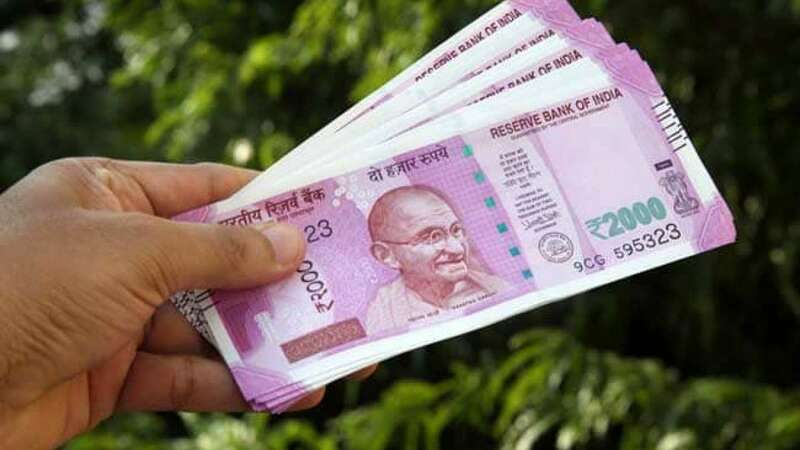 If the amount won is above Rs 5,000, the winners will have to surrender their tickets before a bank or government lottery office with id proofs. The prize winners are advised to verify the winning numbers with the Kerala lottery results published in the Kerala government Gazette surrender the winning tickets within 30 days.